The McLaren Vale Wine Region is adding to it’s world class status, recently awarded international accolades from Lonely Planet, Trivago and Great Wine Capitals of the World. Recently, Adelaide was accepted into the Great Wine Capitals of the World Network, the only Australian city included in the network. Adelaide is the gateway to all 18 of South Australia’s regions and puts McLaren Vale alongside some of the world’s most well-known wine regions including Bordeaux and the Napa Valley. Lonely Planet listed South Australia as the fifth top region to visit in 2017 (the only Australian region to make the coveted list), with McLaren Vale listed as one of the top reasons for the accolade. Trivago recently announced McLaren Vale as the ‘best-rated destination for accommodation in South Australia for 2017’ and fifth in Australia. Wirra Wirra and d’Arenberg unearth rich and full-bodied family and historic connections with McLaren Vale, forming part of Tourism Australia’s Ultimate Winery Experiences. 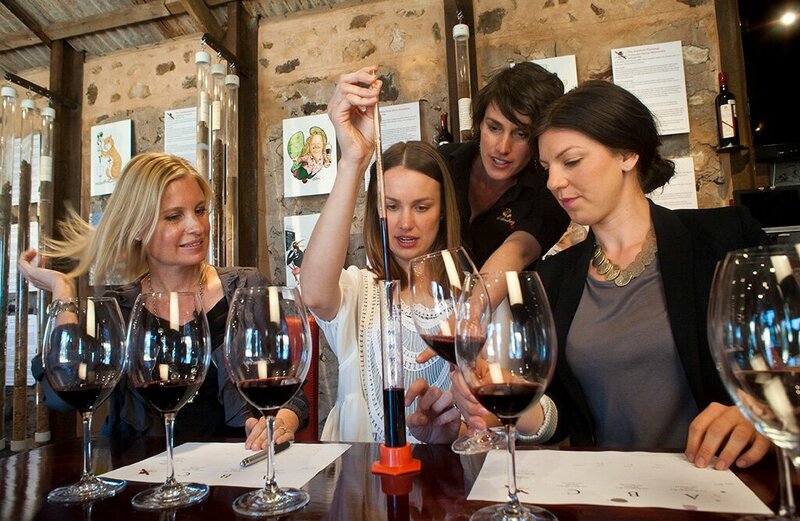 Selected for their world-class wine, award-winning cellar doors, highly reputable food and exceptional winery tours, they also offer behind the scenes experiences that go above and beyond the usual tastings. During April 2017, 50 of the world’s best sommeliers visited Australia as part of Wine Australia’s Somms of the World program, coinciding with The World’s 50 Best Restaurants. As part of the tour 11 somms visited McLaren Vale, including the likes of Donald Edwards (from Temper in London), Cameron Douglas (New Zealand’s first and only Master Sommelier) and Feifei Liu (The Temple House in China). They all left shouting McLaren Vale’s praises. Keep your eyes peeled for local drops on wine lists worldwide. Discover what’s new in the region, check out one of our latest posts – New food and wine experiences in the McLaren Vale Wine Region.